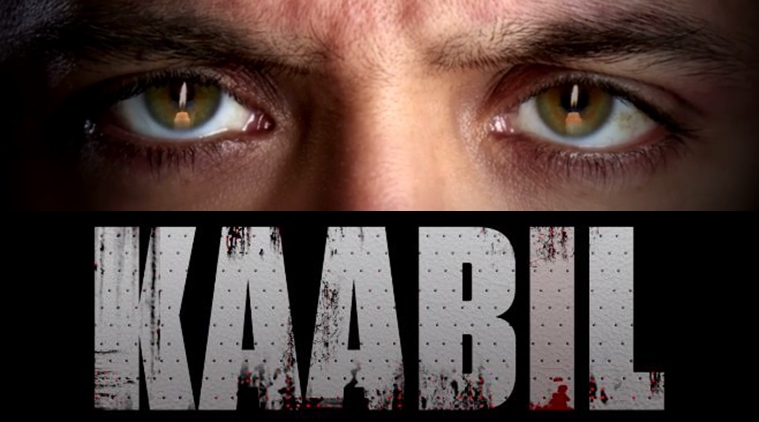 Bollywood Greek god Hrithik Roshan ups the intensity quotient with a candle, a flame, the quest for justice in the 20-second teaser of his most awaited ‘Kaabil’ that comes with the tagline - The mind sees all. In a rare scenario the makers released the teaser of the film simultaneously as the film goes on floors. Hrithik Roshan shared the teaser on his social media handle which read, 'Blinded by a million eyes watching me... when in fact I am the observer, I am the watcher.. The minds eye sees all. #Kaabil. Bollywood’s big three movies all clash in January 2017 an it just got hotter. with Shah Rukh Khan’s ‘Raees’ is much-anticipated and so now the ‘Kaabil’ teaser adds more fuel to the fire - now it will be interesting to see what Ajay Devgn’s ‘Baadshaho’ has to offer. KAABIL is produced by Hrithik Roshan’s father Rakesh Roshan and is directed by Sanjay Gupta, the movie also stars Yami Gautam.